Sue has been a licensed Realtor since 1987. With her husband, Kirby, they have been in construction over 35 years. They have bought and sold countless properties and own and manage rental homes and mortgages in the Walton County area. 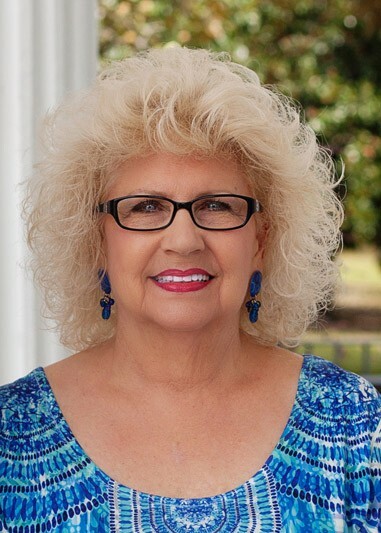 Sue has served this community as past President of the Walton County Heritage Association and spent 9 years on the West Florida College Foundation Board of Directors Emeritus. Sue is an active member and Sunday School Teacher at Freeport Assembly of God.